Forest Green Rovers have appointed right-back Jared Hodgkiss as captain for next season's Blue Square Bet Premier campaign. The 24-year-old replaces Luke Jones who left to join Kidderminster Harriers last month. "The gaffer knows what type of player I am," said Hodgkiss. "I like to give out orders and shout and I am made up to be captain." Hodgkiss joined the club in 2009 and is their longest serving player. 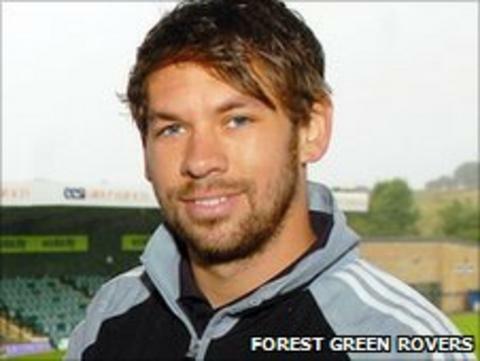 He made 35 appearances during his first season at the New Lawn but was restricted to 24 games last term because of a knee injury.